Hunt Solicitors provides quality legal services for the people and businesses of North Down. Hunt Solicitors is the largest legal practice in Holywood and offers Hunt Solicitors, Holywood a full range of legal services to clients in Holywood, Bangor, Newtownards, East Belfast and further afield. We have six Solicitors dedicated to each of the areas of law which we cover such as conveyancing, wills & probate, personal injury, commercial, and family law. 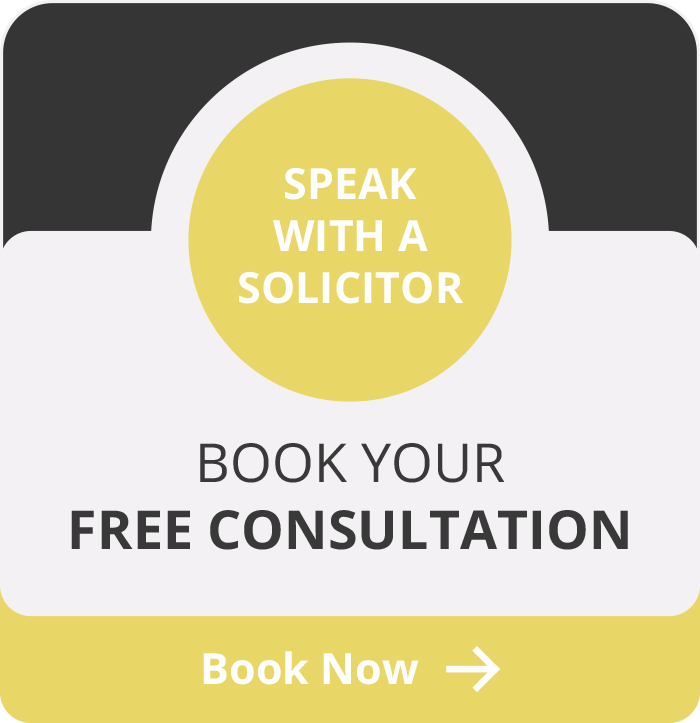 For this reason the team at Hunt Solicitors offers a free initial consultation to allow you the opportunity to discuss your particular circumstances with a Solicitor and assess the options available to you without having to worry about costs. We have highlighted some of the areas of law we offer below to give you an idea of the types of work we have experience in. 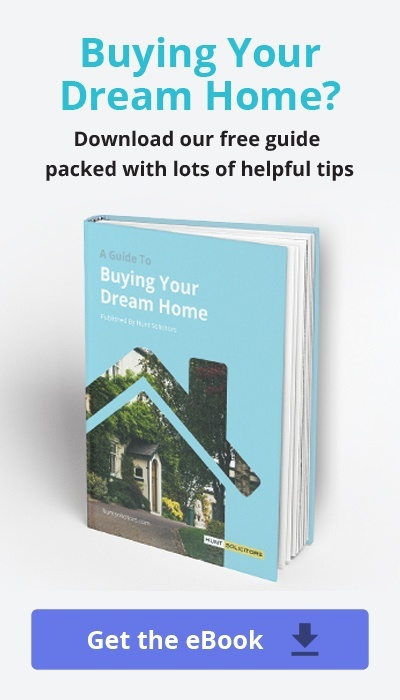 This list is not exhaustive so if you have any other areas of concern, please get in touch to arrange your first free consultation. Hunt Solicitors is a well established legal business in Holywood with senior partner, Patrick Hunt practising in the town for over twenty years. We are a modern practice and have invested in the latest case management software to ensure our business and the cases we run are managed quickly and efficiently at all times. The practice was also awarded the prestigious Lexcel Accreditation in 2011. The Lexcel Practice Management Standard is only awarded to law firms which meet the highest management and customer care standards and are audited annually by an independent assessor to ensure that standards are maintained. If you would like to visit Hunt Solicitors our regular opening hours are 9am to 1pm and 2pm to 5pm Monday to Friday, with out of hours appointments and home visits also available by arrangement. As a modern legal business, we aim to provide a relaxed and flexible service for our clients. Located in the heart of Holywood’s High Street we are easily accessible with plenty of free parking and access to public transport. All new and existing clients are entitled to a FREE initial consultation – just click here to complete our short form to book now and make an appointment with one of our specialist Solicitors.